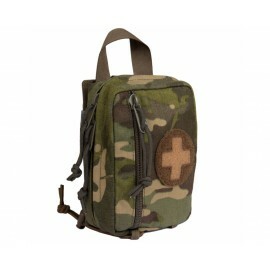 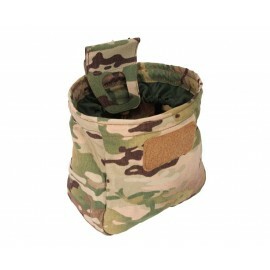 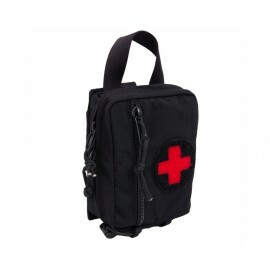 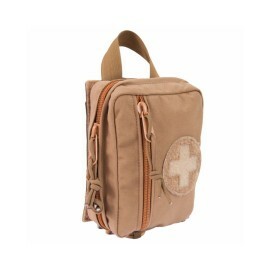 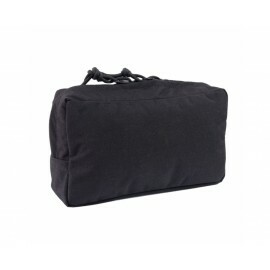 An extended version of Templars Gear medium size cargo pouch. 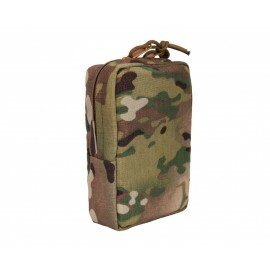 The new pocket is closed with a two-way zipper, sewn in such a way to make easier access to the content. 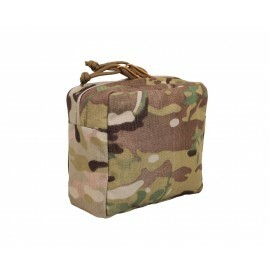 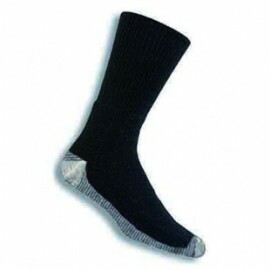 Inside there are organizers in the form of elastic tapes and a small mesh pocket. 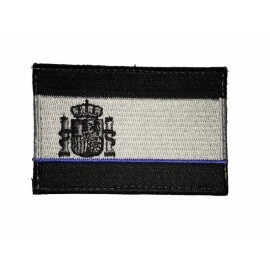 In addition, there is a laser-cut velcro panel on the front, which allows you to attach chemical lights, snap hooks and patches. 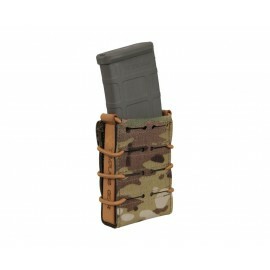 On the back, there is a tunnel between the mounting panel, where you can place a knife. 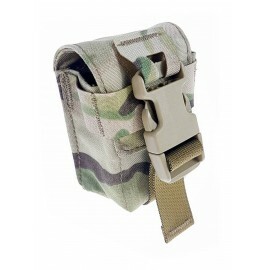 Pocket attachment system is based on two straps which allows attachment to any MOLLE/PLAS panel on vest, backpack or belt.